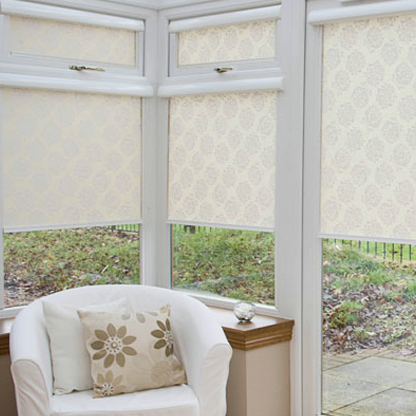 Intu/Perfect Fit blinds from Sunrise Blinds are a unique product which allows a variety of blinds to be fitted to double glazed windows and doors with out the need for drilling or screwing into the panels or frames. They integrate fully with the window or door frame allowing the blind to operate as one with the opening, ensuring the ideal combination of shade with ventilation. 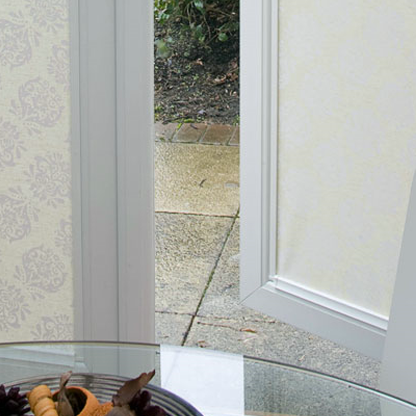 They are perfect solution for tilt and turn windows, conservatories and much more.